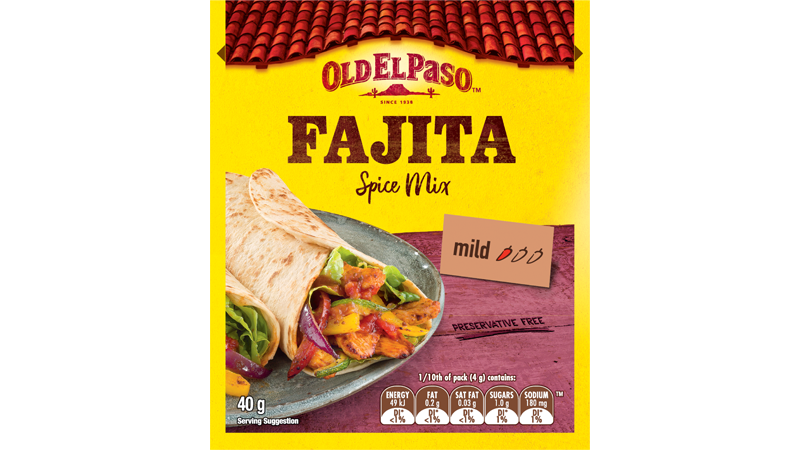 This Old El Paso™ recipe makes 10 Butterflied Lamb Fajitas using our Fajita Spice Mix, Soft Tortillas and Thick ‘n Chunky Salsa. This meal is best served with our Quinoa Salad – it’s full of Mexican flavours like paprika, cumin, cayenne & lemon juice. This recipe is filled with authentic Mexican flavours! Combine olive oil, Fajita Spice Mix, sliced lime, lime juice, bay leaves and oregano in large dish add lamb marinade for 1 hour or overnight. Preheat barbecue to high heat. Cook lamb for 5 minutes on each side. Reduce to medium and cover with the lid and cook for a further 20 -25 minutes or until cooked to your liking. Cover loosely with foil and set aside to rest for 10 minutes, then slice. Combine quinoa and water in a saucepan and bring to the boil. Cover and simmer over low heat for 15 minutes or until tender. Allow to cool for 10 minutes. Add herbs, tomato and onion to quinoa and toss well. Combine oil, lemon juice, paprika, cumin, cayenne and sugar in a jar and shake. Pour over salad. 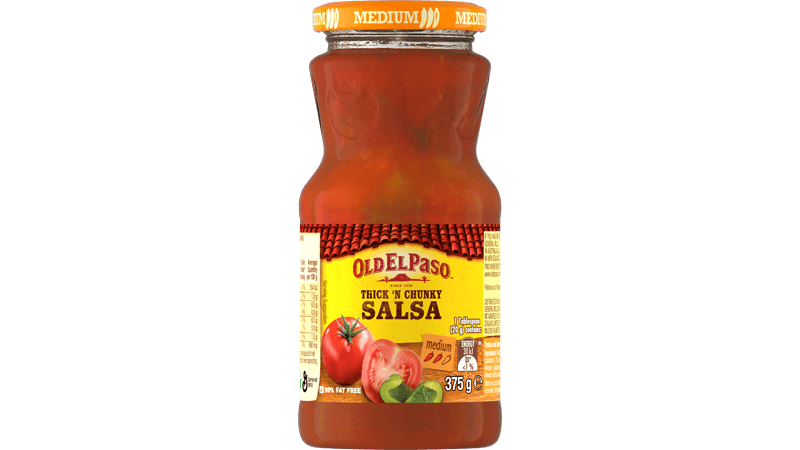 For authentic charred tortillas – open Tortilla pouch, discard Freshness Sachet. Remove tortillas from pouch and char on barbecue hot plate for 5 – 10 seconds on one side only or follow on pack instructions. Wrap in tea towel until ready to serve. 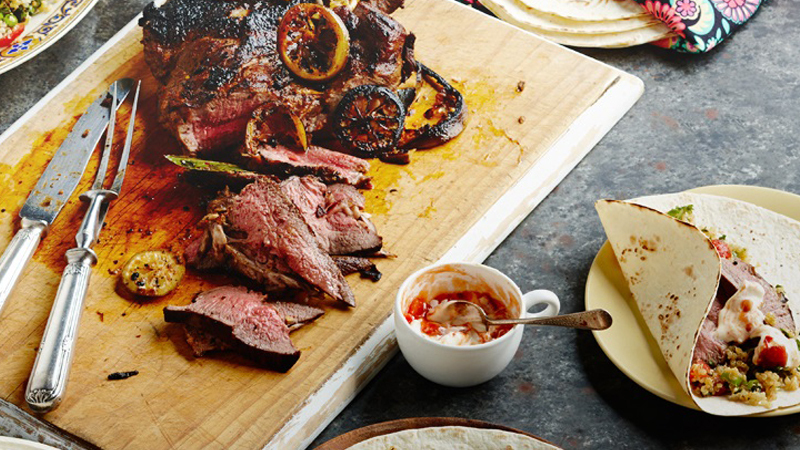 Wrap your charred tortillas around the marinated lamb, quinoa and sour cream & salsa mix to make a delicious, smoky Fajita.